With the rising cost of healthcare services in the country, it makes sense to buy medical insurance to pay for medical bills instead of paying from personal savings. 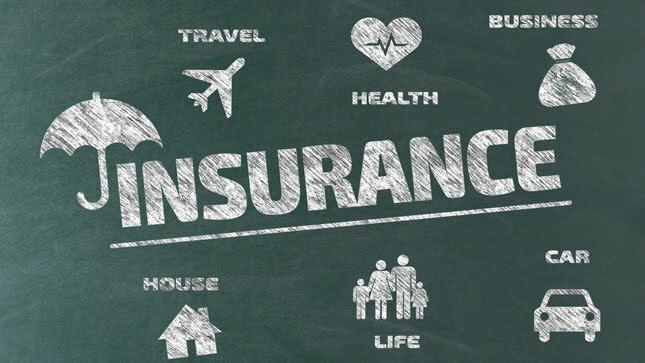 But it is also necessary to avoid the pitfalls that are associated with buying health insurance so that one does not face the prospect of rejection of claim due to an error, which may be inadvertent or wilful. Here are few common mistakes to avoid to avert such a situation.